Cards and gifts created and posted 1st class within 48 hours. Prices start at : £2.35 for a greetings card including 1st class postage. Invitations start at 80p each. 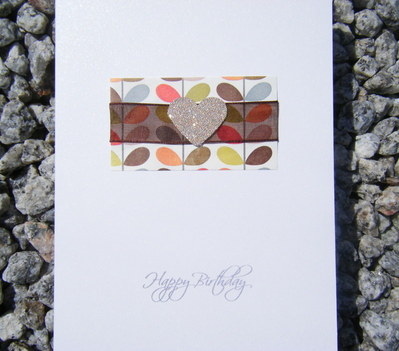 We can do every card imaginable, and can personalise cards with names and dates etc. We also do photo cards, please see our range for more details. We want to help you make your wedding even more special and unique. We can supply you with quality personalised wedding stationery, at very competitive prices. We pride ourselves on being able to make a range of stationery exclusively for you. We will find colours and design to fit in with your theme and mock up 3 designs for you. We will design to your specifications, part of our service and is totally free. Please browse through our designs, we have prices for existing design, but as with all our stationery we can adjust colours to fit in with your wedding. We can also create a design especially for you.If you have any questions about our wedding invitations then please email us at rachel@pinkpeartree.co.uk. The complete range of wedding stationery is available, wedding invites, evening invites, envelope printing, RSVP's, thank you cards, order of service, table plans, table numbers, menus, directions and anything else you can think of!.